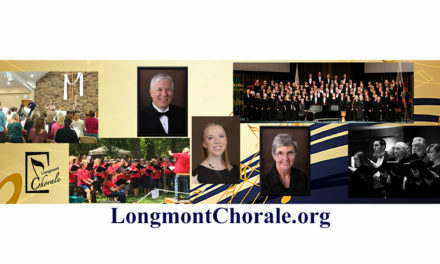 We are a collaborative group made up of Longmont’s major nonprofit performing arts organizations. 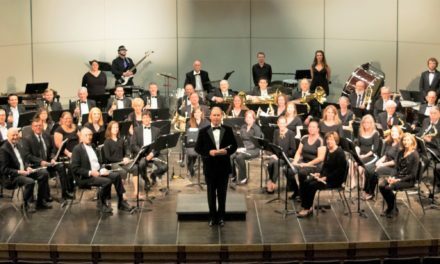 The Longmont Performing Arts Initiative is a group of nonprofit organizations involved with the advocacy and support of the performing arts. 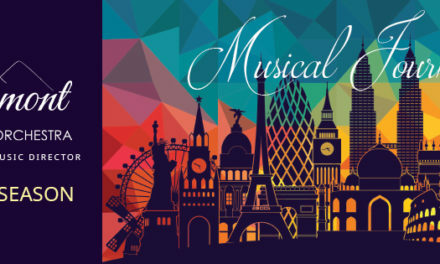 We believe in the need for a strong performing arts presence that provides entertainment and service to the community. By creating, collaborating, and communicating, we intend to bring a unified voice in support of all performing arts in the greater Longmont community. Learn more about our members in the introductory articles about each group, published on our About page.